Over the last 26 years I've owned Meyer Midwest and have taken pride in developing customer loyalty. 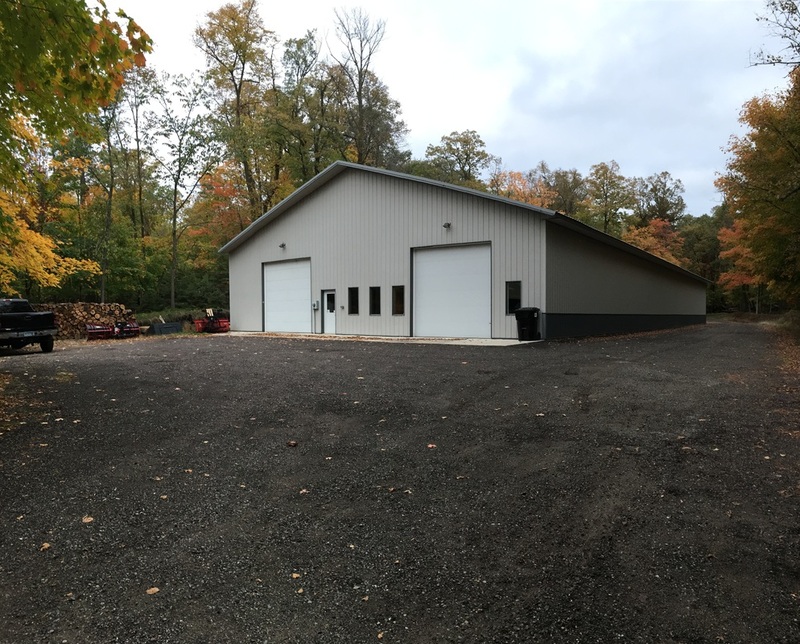 Whether you're looking to plow a 100 foot driveway or a 100,000 sq ft commercial lot, I have the plow for you. This includes straight-blades, V-plows, and scoop plows. One of the advantages of buying a snowplow from Meyer Midwest is that you'll be directly dealing with an individual who knows how your snowplow was installed, wired, and customized individually for your vehicle. Also, if an issue arises with your plow, I'll be able to diagnose and solve the problem. 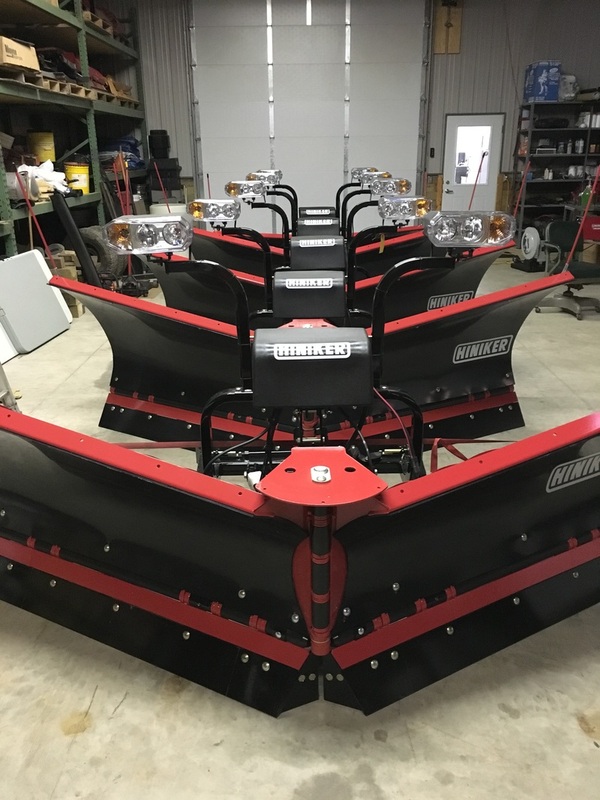 Along with selling new Hiniker snowplows, Meyer Midwest also sells new and used mounts for Hiniker, Meyer and Boss snowplows. Call 218-828-3437 and talk to Ed to get your new plow scheduled today. 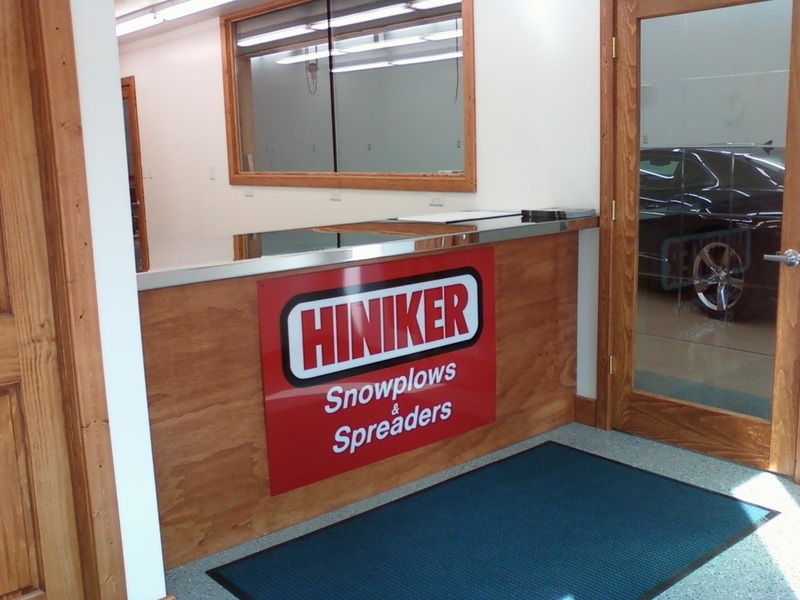 Hiniker poly and steel V-plows are in stock. These plows are great for plowing a driveway, parking lot, or path to the ice fishing house. Meyer Midwest has an extensive inventory of various plow to suit your needs. We have mounts to fit most vehicles for Boss, Meyer, and Hiniker plows.